Boston’s Back Bay in the late 19th century: The Museum of Fine Arts, Boston Public Library, Society for Natural History (Museum of Science), and MIT in their original Copley Square buildings, and the Boston Symphony Orchestra. From The Visionists of Boston documentary. Francis Watts Lee (1867-1945) was a publisher and photographer based in Boston. 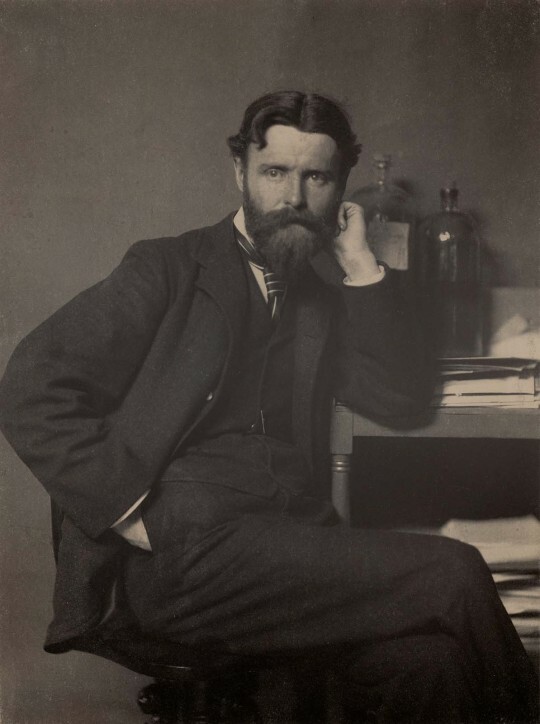 He is best known for publishing the Visionists’ journal The Knight Errant, helping to introduce a distinctive soft-focus lens that became associated with American pictorialism, and for his family’s role as friends and muses to several influential photographers. Lee grew up in Roxbury, MA. He attended the Chauncey School in Boston where he made friends with F. Holland Day. He was married to Agnes Rand Lee, a poet and the daughter of William Henry Rand of Chicago, co-founder of Rand, McNally Company. Lee was a staunch believer in Christian Socialism and a supporter of social justice-oriented Episcopalian organizations such the Order of the Holy Cross founded by hid friend Father James O. S. Huntington. 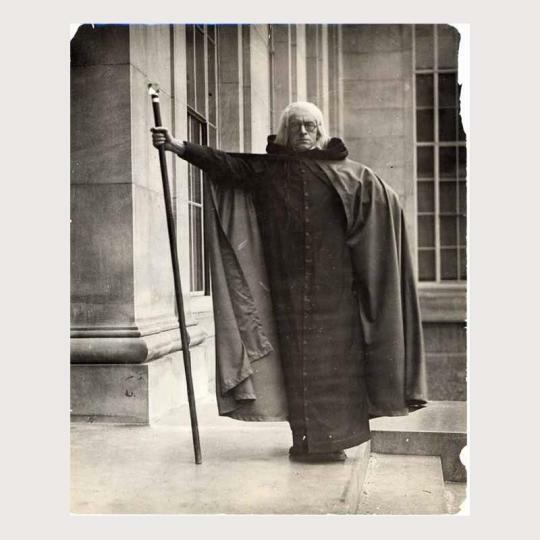 Like many of his fellow Visionists, he was also inspired by the Arts & Crafts movement. Lee began a small press, Elzevir, committed to the fine art of print, like those of his friend Day and his hero William Morris. Elzevir published The Knight Errant, a quarterly art and literature journal representing the perspectives of his friends Day, Ralph Adams Cram, Bertram Goodhue, Louise Imogen Guiney, and their circle. 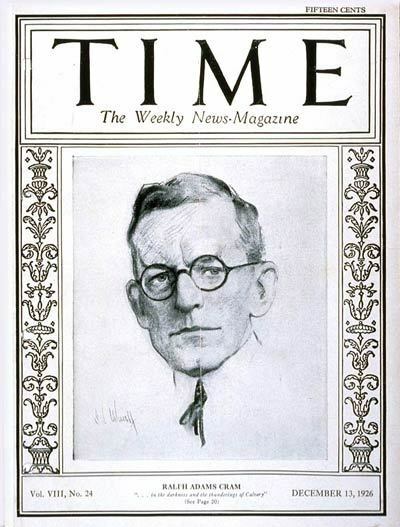 Lee paid great attention to detail and the four issues of the “quarterly” took two years to release. During this time he became a father and began a more reliable job running a printing press at the Boston Public Library, where he was Guiney’s co-worker. Lee’s photography included sensitive portraits of his family and other women and children, and of Father Huntington. Through Day he became part of a circle of pioneering photographers that included Gertrude Kasebier and Alvin Langdon Coburn, and Lee’s family became frequent models. 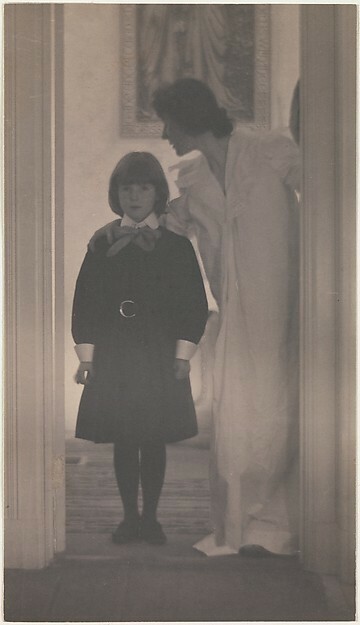 One of Kasebier’s best-known works, Blessed Art Thou Among Women, is an image of Agnes Rand Lee and daughter Peggy taken at their home in the Jamaica Plain neighborhood of Boston. photographic suppliers in Boston, to commission a special soft-focus lens for pictorialist photographers. The first of its kind in the US, it was inspired by a lens Coburn purchased in England. In 1910 Francis and Agnes Lee parted ways. 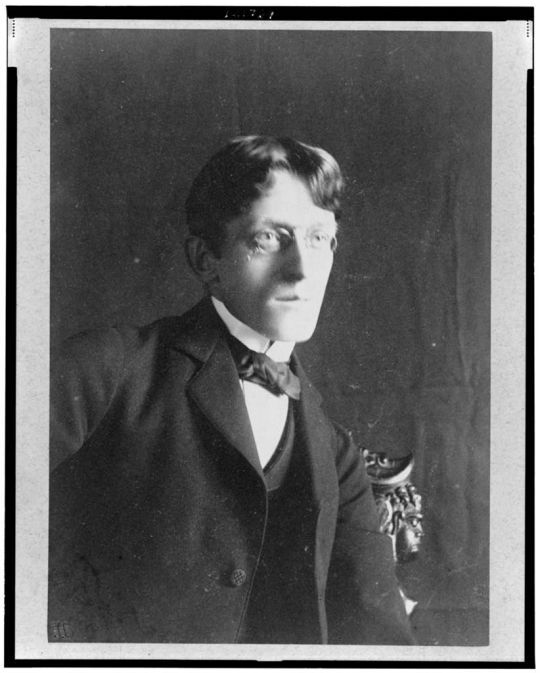 Francis married Marion Lewis Chamberlain, an MIT grad who worked in the fine arts department of the library. They lived in Walpole, MA and Francis continued working at the library until he retired at the age of 70. Above: Portrait of Francis Watts Lee by Gertrude Kasebier. Platinum print at the Museum of Fine Arts Boston. Above: Gertrude Kasebier: “Blessed Art Though Among Women.” The models are Agnes Lee and daughter Peggy Lee at their home in Jamaica Plain. A platinum print at The Met.